Last year's Thanksgiving was spent over a friend's house. 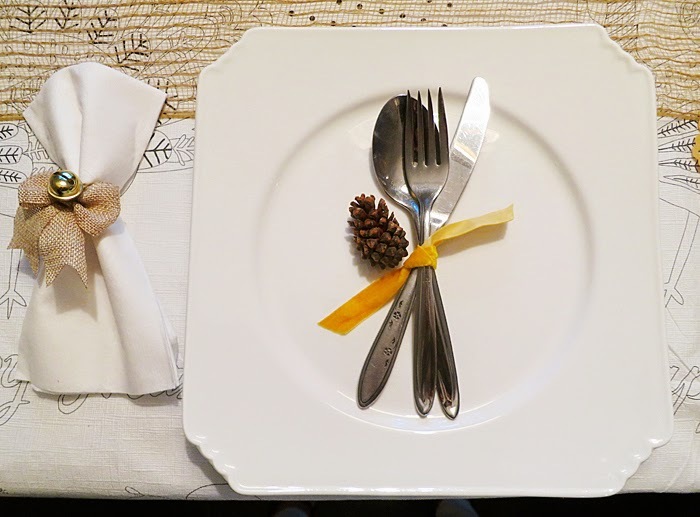 So you know we had to style a table setting for Thanksgiving. 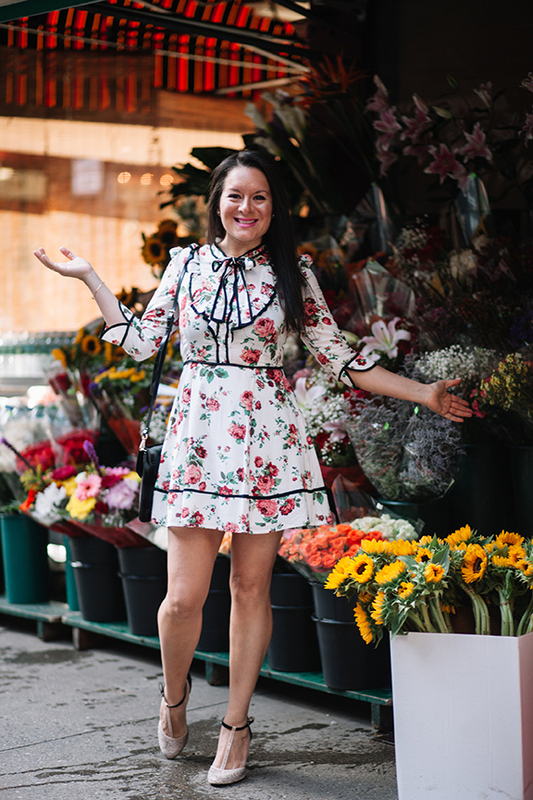 We made one quick trip to a few of our favorite stores listed below and came up with a darling table. The smallest details or efforts do matter specially if you put Love to it. 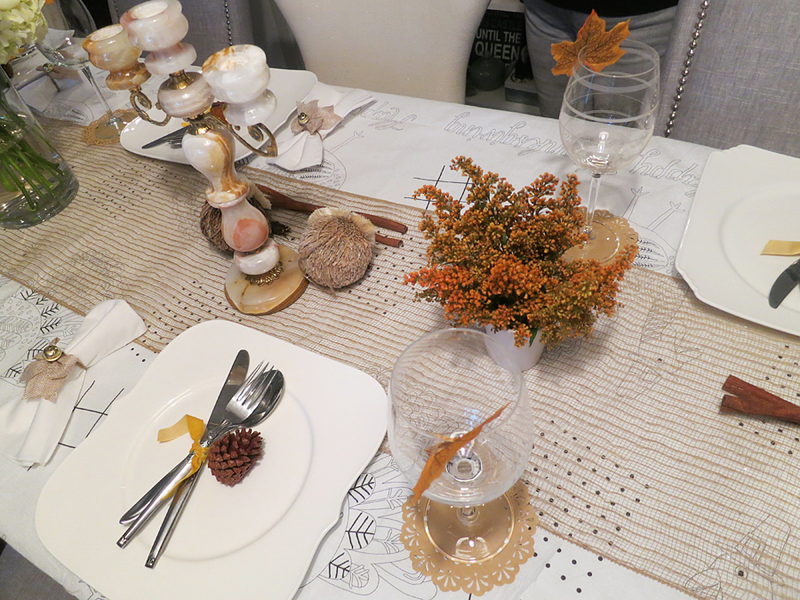 Our decor was based on items she already had in her house, pumpkins, pine cones and leaves. The rest was bought at the dollar section of Target (that we love), Micheal's and Home Goods. Used Mustard Velvet Ribbon (from HomeGoods), which were tied to the utensils. Dollies (from Micheal's) were used as coasters. Table cover (clearance sale from Target). Used artificial leaves to adorn the wine glasses. 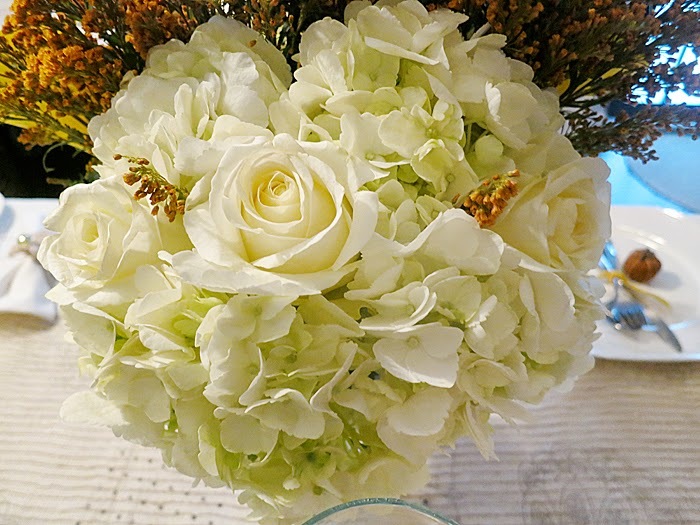 Picked up a mix of pretty flowers and arranged them in a way that they stand out on the table. ... And Wala! Thanksgiving Dinner was all dolled up. Remember, Simplicity can go a long way.